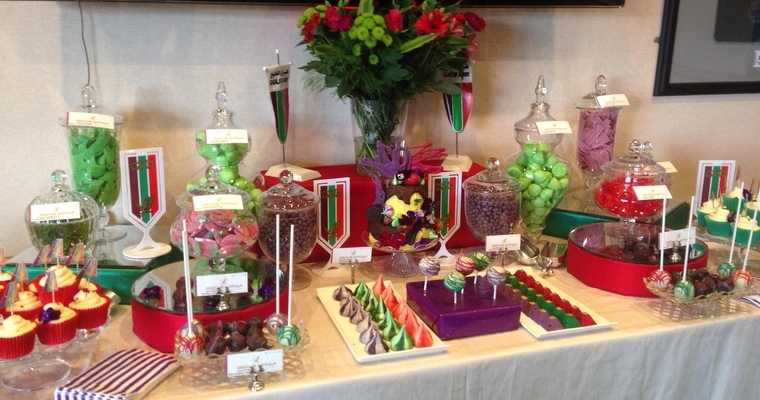 Our Sweetie and Candy Tables have gained a reputation for lavish and luxury sweet displays that will blow your guests away. We aim to provide you with a unique feast to dazzle the eyes and the taste buds our displays laden with delectable sweet treats from macarons, cupcakes, cakepops, applepops, fresh marshmallows, meringues and more. All of which are made and sourced exclusively by us. We make most of our dessert items in house in small amounts and only out source from small suppliers again who we have tried and tested in most cases we prefer home bakers rather than large company products. 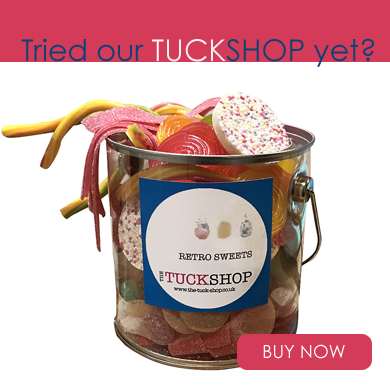 We can create the most beautiful display of themed and coloured sweets for your wedding, party or event. 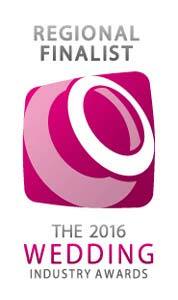 Our displays and products are all bespoke and designed with you and your budget in mind. A truly unique sweet table that gives your wedding, birthday or corporate event something that is both different and unexpected with a touch of decorative magic and will have your guests talking about it for years to come. 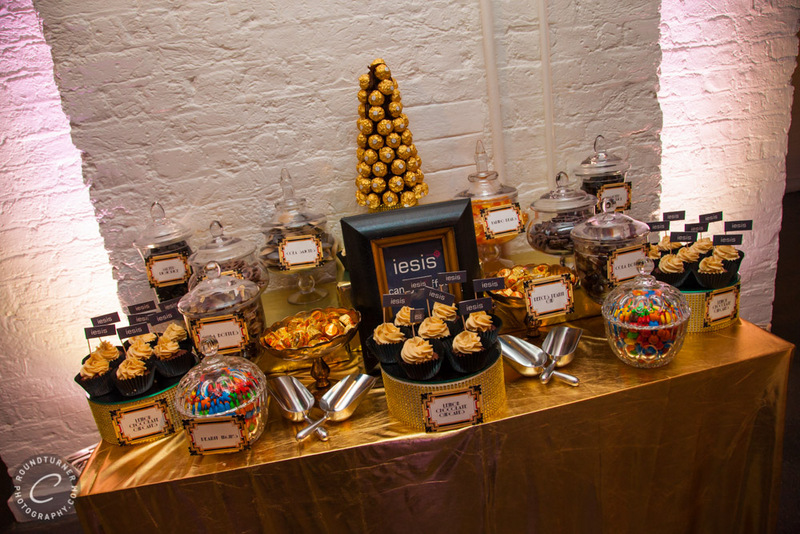 Our Dessert Tables are available in London and across the UK, we design each table to fit with not only your decor and theme but to the budget of your wedding or occasion. From our Vintage pastel pink dessert table for your wedding with birdcages and flowers to a neon coloured extravaganza our dessert tables will add something special to the event of your dreams. 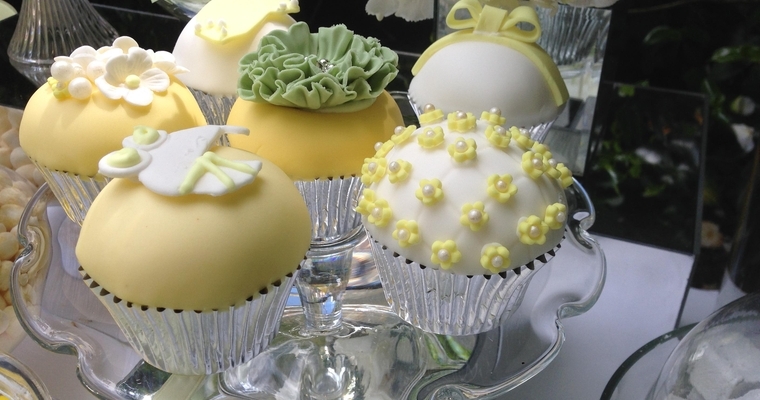 From weddings, bridal showers, engagement parties, baby showers, children's parties. Not only look glorious but taste spectacular.